Comfortable inside when it's hot outside! In your home or workplace, we'll make sure your air conditioning is running at top performance. Call us with any cooling need for the best in service & satisfaction. 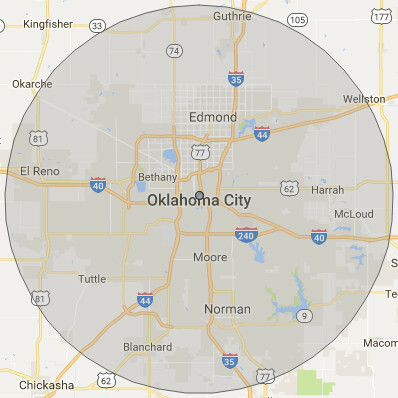 Serving You Within 30 Mile Radius of OKC!